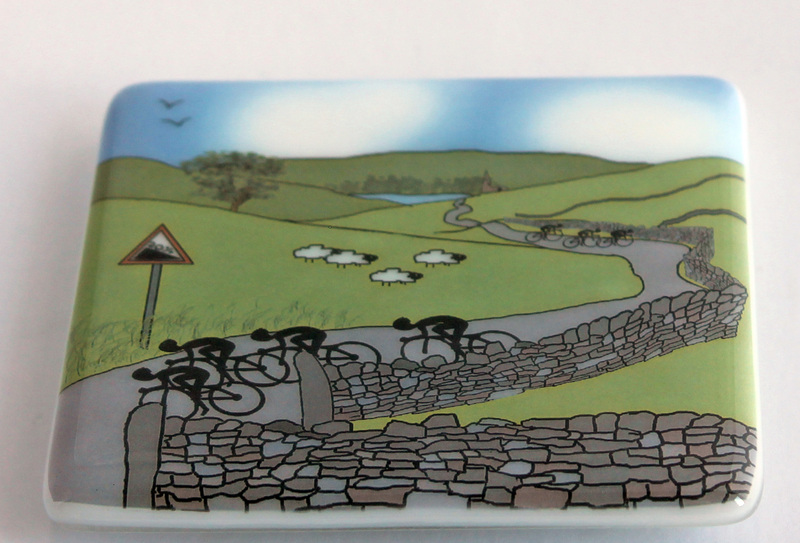 I have crossed the border to Lancashire and one of my favourite cycling areas for my latest Tour of Britain collection. 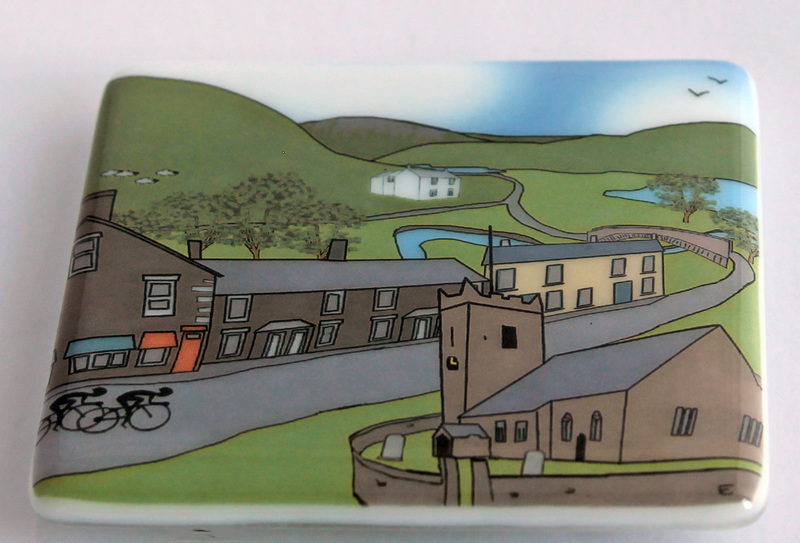 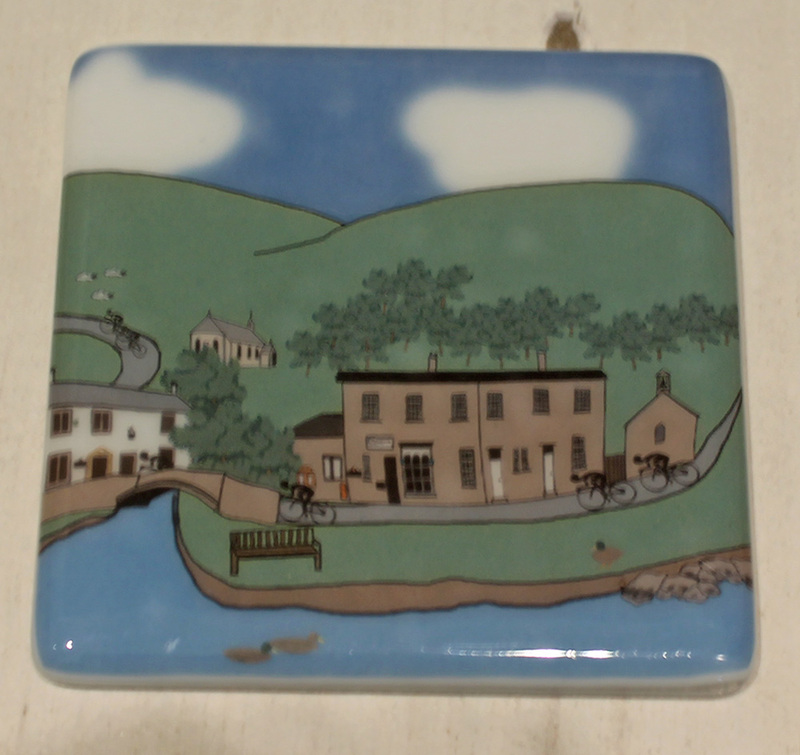 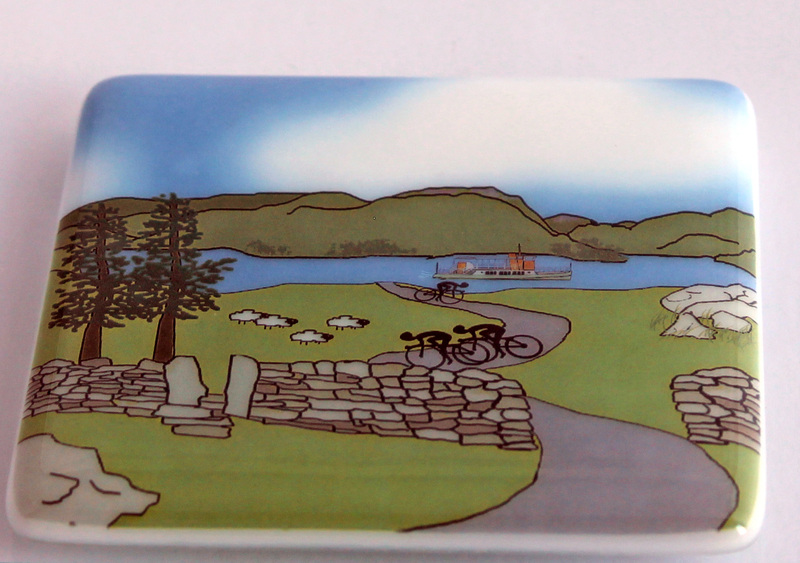 This set of four coasters depicts the second stage of the race which starts this Sunday (6th September) in Wales. 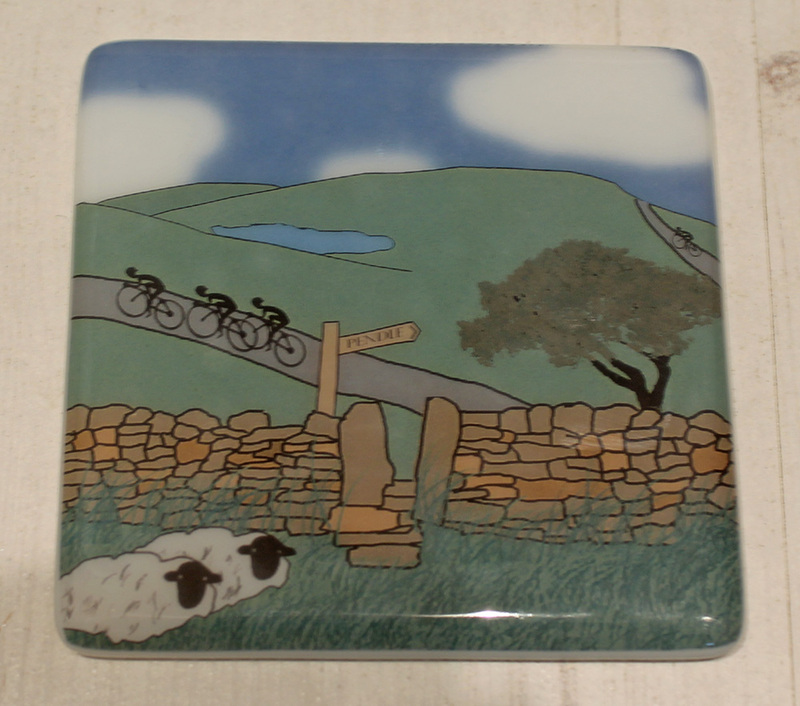 Stage 2 takes on some of the challenging hills around Pendle and the Trough of Bowland, fab cycling country. 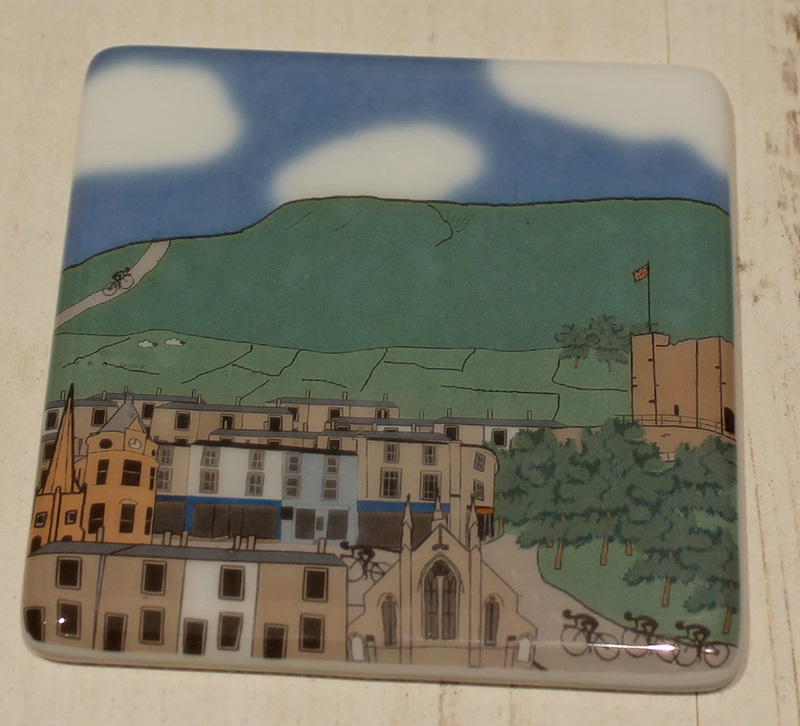 My four new images are Clitheroe (the start of stage two), Whalley, Dunsop Bridge (centre of UK) and Pendle Hill. 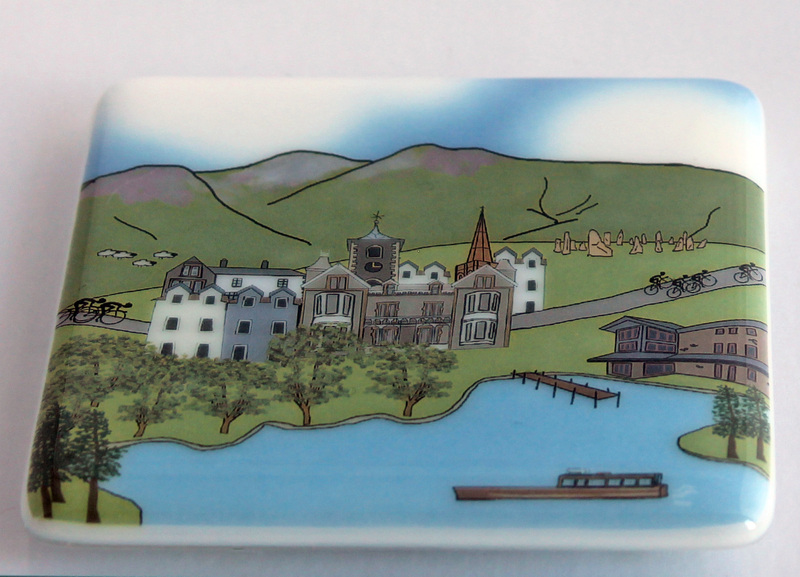 I am officially launching all four images today as coasters and prints at the WI Centennial in Harrogate. 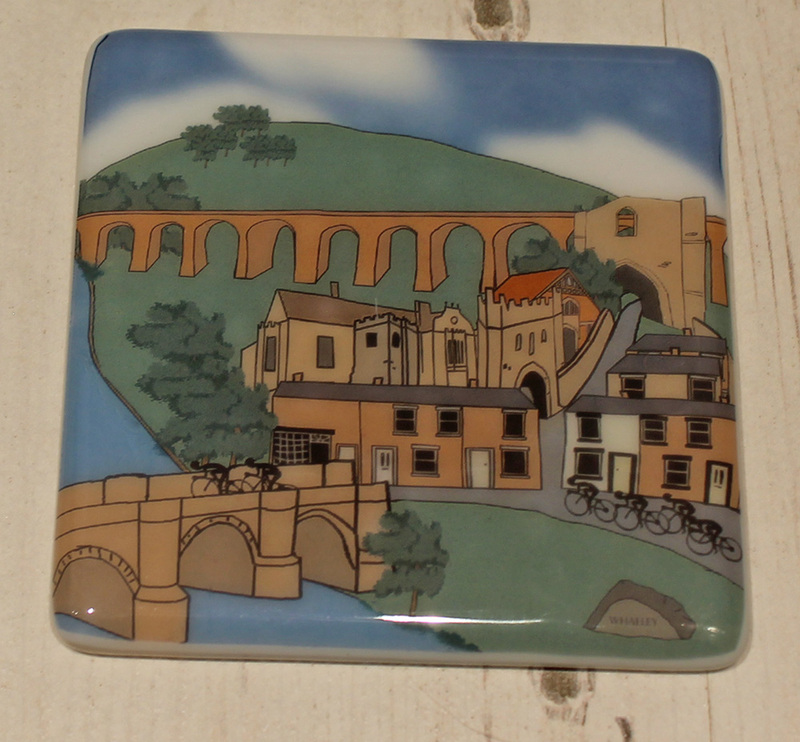 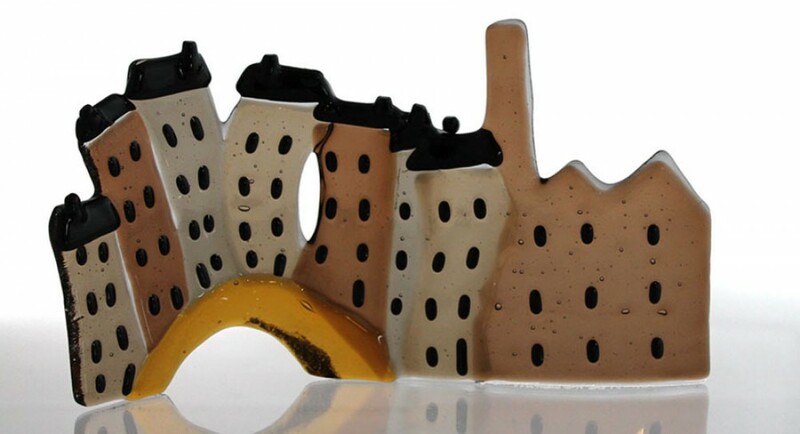 They are also available in the Platform Gallery, Clitheroe, Puddleducks in Dunsop Bridge and via my online shop.